An article on People.com is causing seismic disturbances within the Star Trek community. 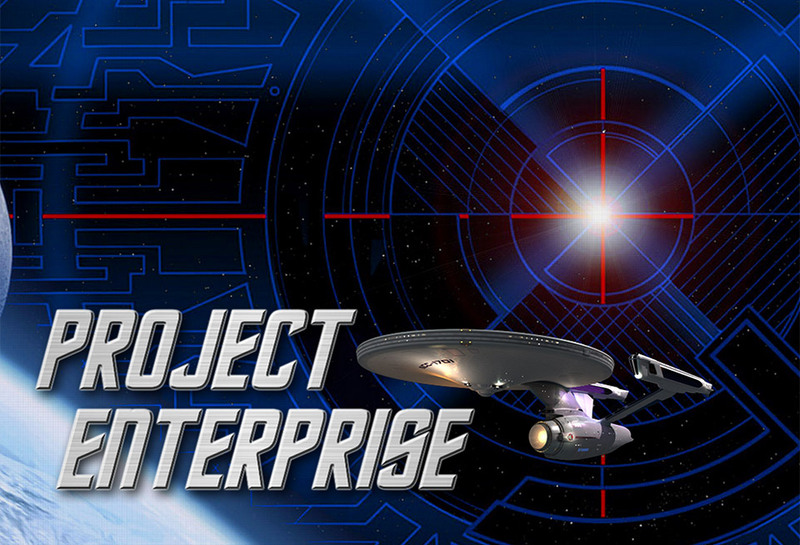 The story reports that the team that built the model of the ship used on the show is reuniting to construct an even bigger and better version of the warp speed warrior. The move is even more momentous when you know that the first ship was bought about a decade ago by a wealthy fan and put in dry dock and taken out of circulation. The catch? The group needs about $3 million to get the ship constructed. But you can help. Different donation levels get different perks, but if you beam them $1,000 you’ll receive “unlimited VIP access to any venue where our Enterprise is displayed, anywhere in the world – forever!” Forever!